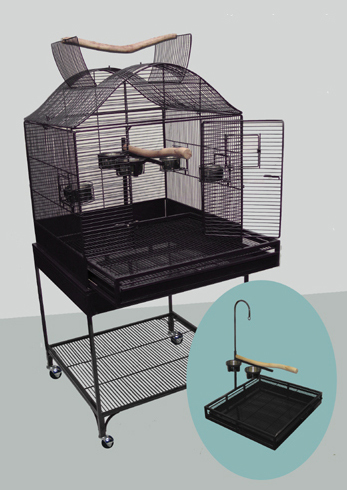 Avian Adventures Collapsible Cages are made with "No Nuts and Bolts"
Lift-off playpens with natural Bakau hardwood perches and two food-cup holders. 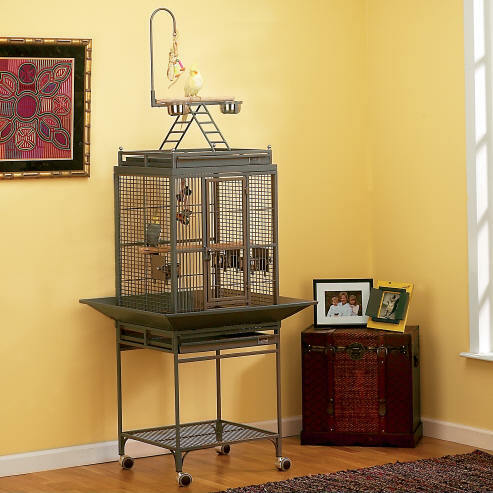 The Most Innovative Small Bird Cage on the Market! 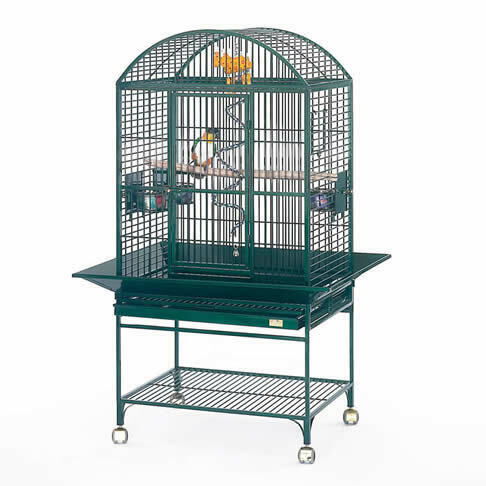 Avian Adventures introduces the Protege, a perfect cage for smaller birds that meets our strict requirements for safety, innovation, and good looks, all at an economical price. 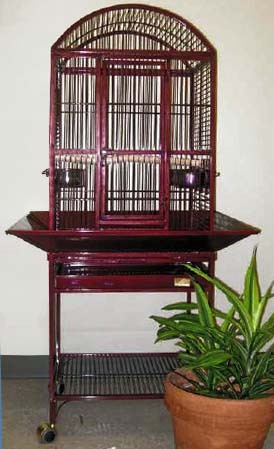 Bird lovers have come to know Avian Adventures' cages for their unique "lift off" playpens, which can be removed from the top of the cage and placed on a stand or table, providing a separate play area away from the cage. Protege takes that concept one step further. It features a revolutionary playpen, which includes a perch, grate, tray, toy hook, and two cup holders. The entire "slide out" playpen sits inside the cage and is removable for ease of cleaning and use as a separate playpen.  Size: 24" x 22" x 27"
Size: 20" x 18" x 25"
Size: 20" x 18" x 30"
With the removable roof you can mount a full spectrum light in between the top of the cage and the roof. Also excellent for sugar gliders and reptiles. 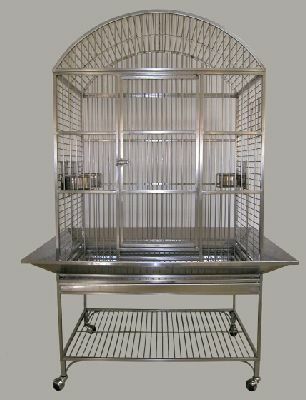 Size: 30" x 24" x 36"
The perfect cage for conures, caiques, senegals, quakers, small lories and other similar sized birds. Size: 28" x 22" x 26"
Size: 28" x 22" x 32"
Size: 34" x 24" x 33"
Size: 34" x 24" x 40"
The Grande is a great choice for cockatoos, pairs of medium sized birds, and most macaws. 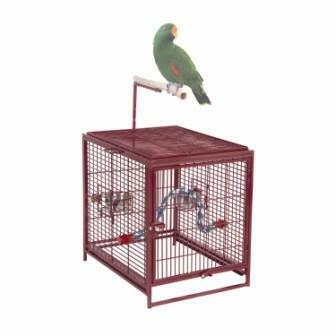 Size: 42" x 30" x 48"
Size: 42" x 30" x 60"
The Hacienda is designed to provide the finest housing for large macaws. 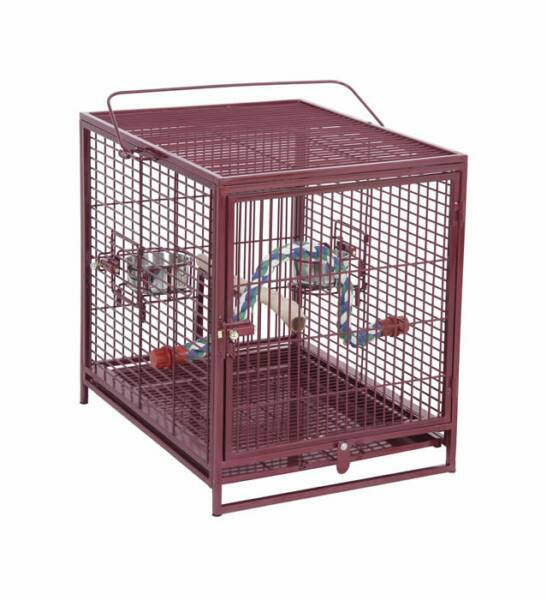 As with all Avian Adventures cages, this sturdy cage goes together without ANY nuts, bolts, or screws. In addition, there are no bar-to-bar welds to break! It features two side by side bottom trays for added ease and convenience in cleaning. 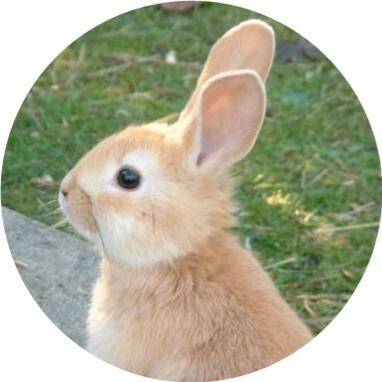 The height from the bottom of the cage to the top of the food bowls is 31", providing lots of room for even the longest of tails! 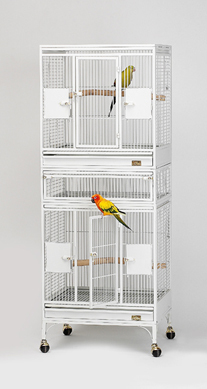 Triple Stackers for multiple birds; a space saving concept! 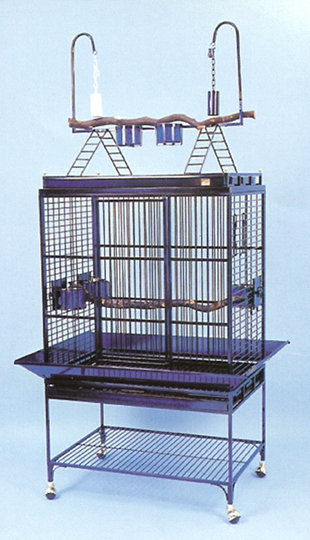 The triple vista is a cage developed for small to medium sized parrots. 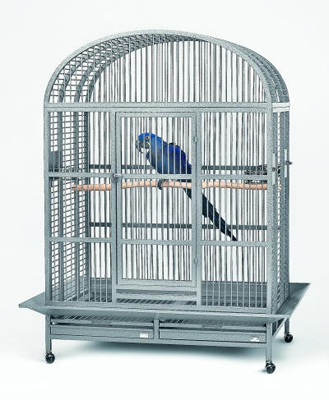 Size Each Unit: 36" x 24" x 25"
The Multi Vista is an exceptionally versatile cage for people with more than one bird. 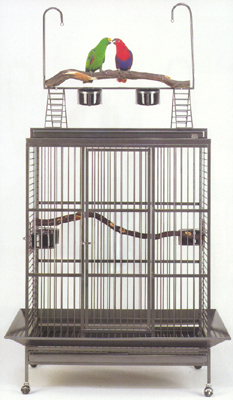 one large "vertical" cage or divided horizontally to create two smaller cages with room over the bottom cage for a UV light. 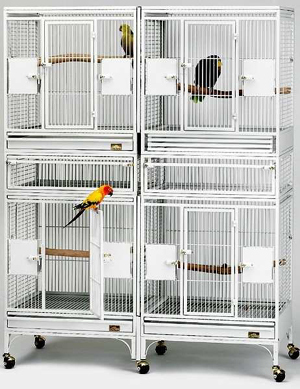 Additional "expansion" units can be purchased allowing even greater flexibility of having one, two, three, four or more cages. The secret to this unique cage is the panels separating the cages can be removed! 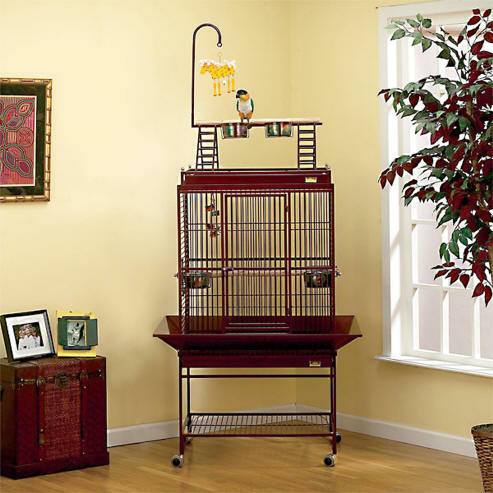 The Multi Vista Looks beautiful in a bird room and makes a store appear neat and professional. Poquito Avian Hotel - Revolutionizing the way birds travel! 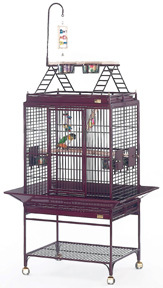 Avian Adventures is proud to offer a classy temporary lodging solution for traveling birds. 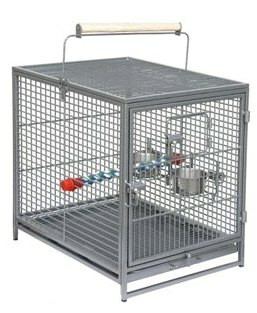 This state-of-the-art cage is intended to house birds over a weekend, giving them sturdy, safe, roomy accommodations. 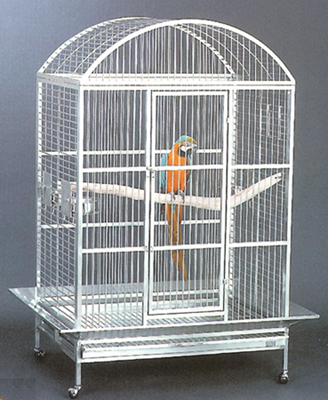 The Poquito is also ideal as a sleeping cage, for use in an RV, for short-term travel or boarding, "Bring-Your-Bird-To-Work-Day," short-term outdoor use for healthy sunlight exposure, or for natural disaster emergency evacuations. 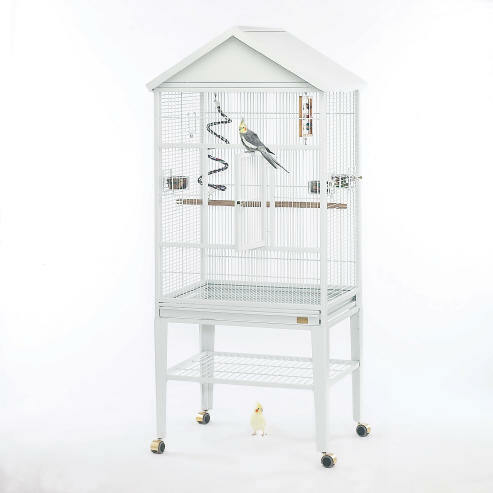 The rooftop offers a fun out of cage experience using the wooden perch handle (not pictured).  This cage is constructed of the same solid materials as our Nina model but in a smaller, hotel room version. Includes two stainless steel food cups, a cotton rope perch, and a wooden handle (not pictured) that doubles as a perch on the rooftop. Ideal for small to medium sized birds.